The Island is a historical novel written by Victoria Hislop. It has won several awards including Newcomer of the Year at the 2007 British Book Awards. The book was also nominated for the Book of the Year award at the same event and of course is about the island of Spinalonga. During our kayaking trip we will have the chance to visit the island and make a tour inside the walls which is now working as a museum. Fee entrance is not included at the listed price. 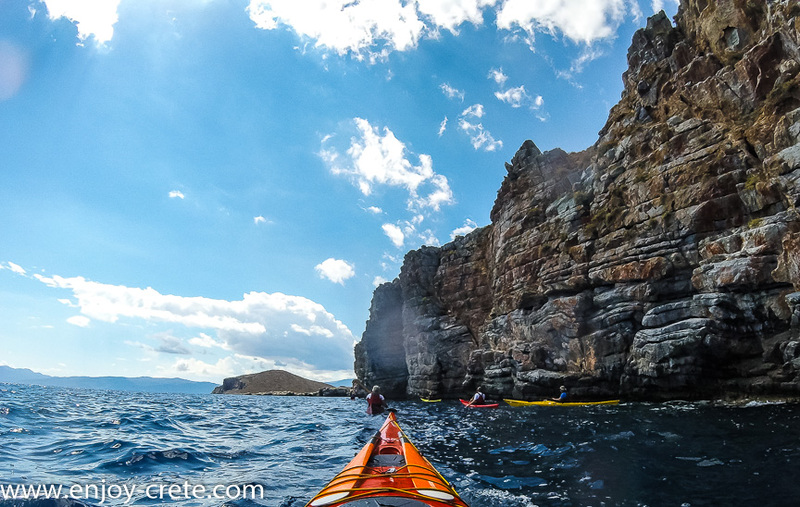 As the other trips that we got we also do have two options in terms of paddling. 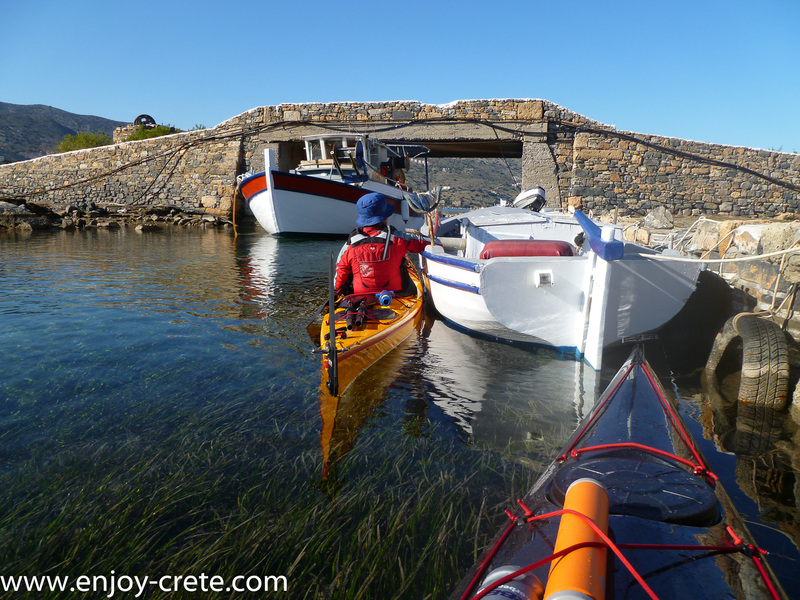 The shortest (12 km) is taking place inside the Elounda bay while on the 2nd we will circumnavigate the Kolokitha peninsula (20km). 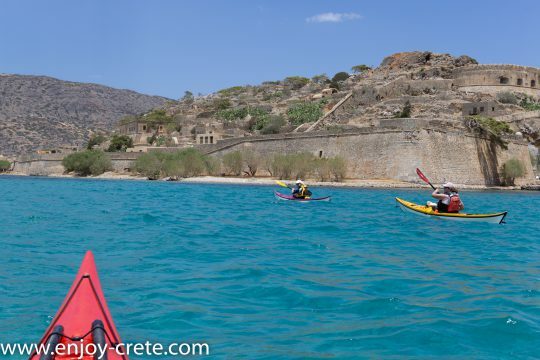 On both cases we will visit Spinalonga unless it is very windy near by which in that case we will adapt the route accordingly. 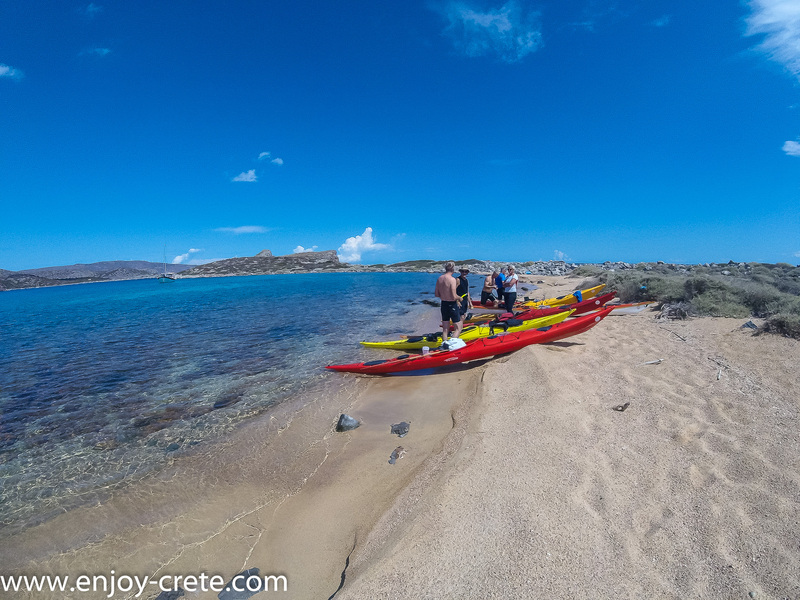 If windy, is a great test if you want to join our eastern Crete kayak expedition. This was to maintain the religious tradition of the Greek Orthodox church, in which a buried person has to be commemorated at following intervals of 40 days; 6 months; 1 year; 3 years; and 5 years, after their death. Other leper colonies that have survived Spinalonga include Tichilesti in Eastern Romania, Fontilles in Spain and Talsi in Latvia. As of 2002, few lazarettos remain in Europe. You will need to pack your lunch. 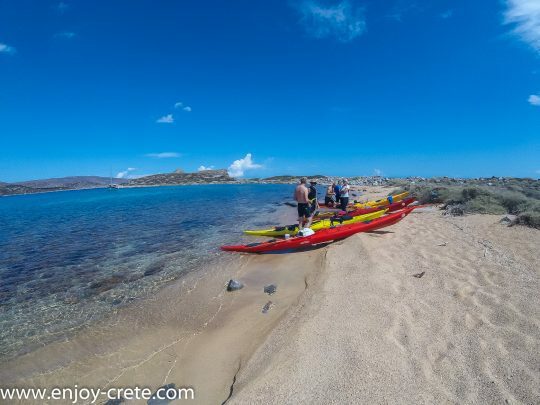 Other than that you will need at least 1.5lt of water (ideally in small bottles),sun glasses, hat, sunscreen, swimsuit,Lycra shirt or any tshirt ideally with UV protection. You will also need shoes that you do not mind getting soaked as you will get your feet wet. Ideally a light neoprene shoe will work great. Is is not required to wear shoes but they will help as the majority of the beaches are with small rocks. 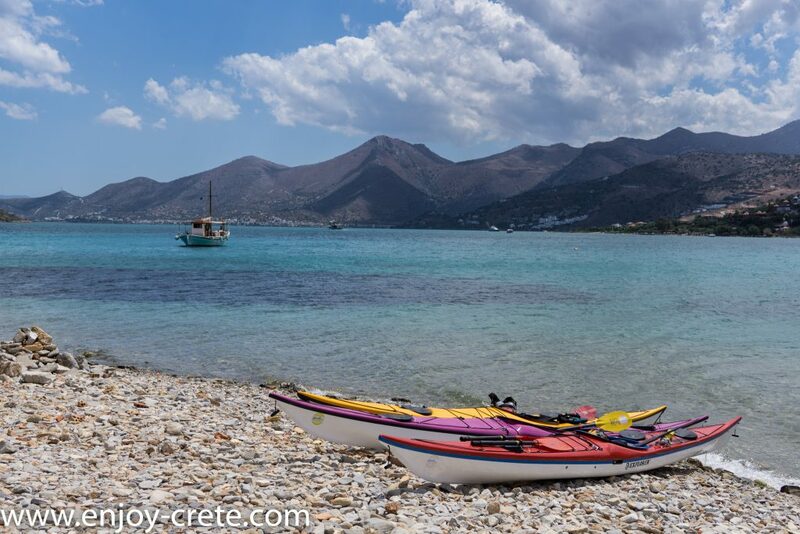 Check out the following link for the exact meeting point, it is about 10 minutes walking from the centre of Elounda. There is parking space available. We start by 10 am and finish between 3-4pm. If time change for any reason you will be notified by email. We pick up clients from Heraklion and near Agios Nikolaos. Many times we are able to pick up clients from other locations as well but it needs to be on our way to the starting point. If you need transport and you are not sure get in touch with us. Remember to send us the exact location of your hotel, not just the name. Transport is provided for free. 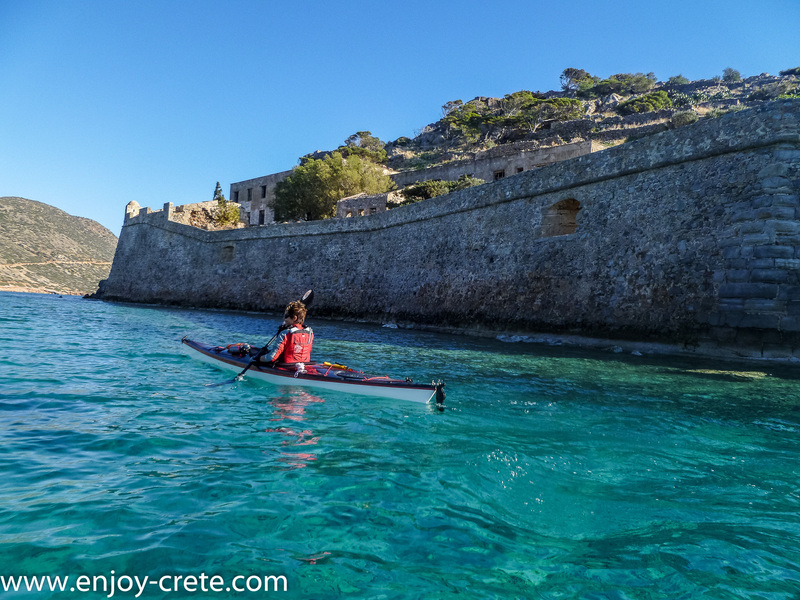 What will happen If weather is bad and can't visit Spinalonga? If weather is too windy and we will cancel the trip a full refund will be given. If it is very windy only around Spinalonga (it is very common) we wont reach the island and instead we will paddle near by. In that case if the group requires to visit the island can be arranged with a local boat. The cost of the boat (usually 10-12€) is not included in listed price.